https://dranil.co.uk is a site operated by Dr Anil (“We”). We are registered in England and Wales under General Medical Council number 4747608 and have our registered office at 10 Parkfield Drive, B36 9EJ. Our main trading address is 10 Parkfield Drive, B36 9EJ. We are regulated by General Medical Council, Number: 4747608. 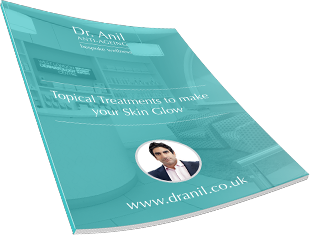 If you wish to make any use of material on our site other than that set out above, please address your request to info@dranil.co.uk. 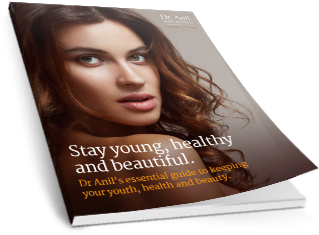 If you have any concerns about material which appears on our site, please contact info@dranil.co.uk.